The new brand if fully rolled out, and a Director of Communications is in the drivers seat, so now it is time for Tangerine to get “Forward Thinking.” Well that’s the name of the latest campaign from the financial institution as the roll out a website designed to help Canadians navigate personal finance matters with a variety of engaging content including articles, infographics and videos. Whether you’re saving for a big trip, growing an investment portfolio or deciphering between a fixed vs. variable rate mortgage, Forward Thinking is designed to keep potentially complex issues simple to help Canadians get ahead. Tangerine launched the pilot back in April, and it now includes more than 100 posts in French and English. 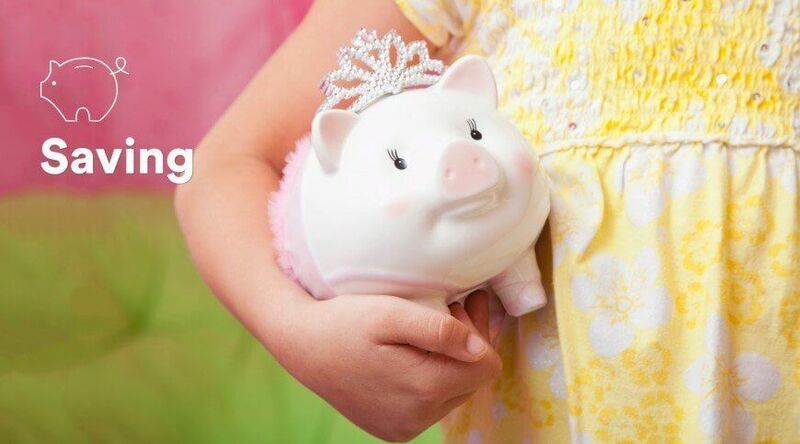 Having already generated more than 150,000 page views, Tangerine is officially launching the blog to coincide with Financial Literacy Month and support their mandate of empowering Canadians with the information they need to improve their financial wellbeing. 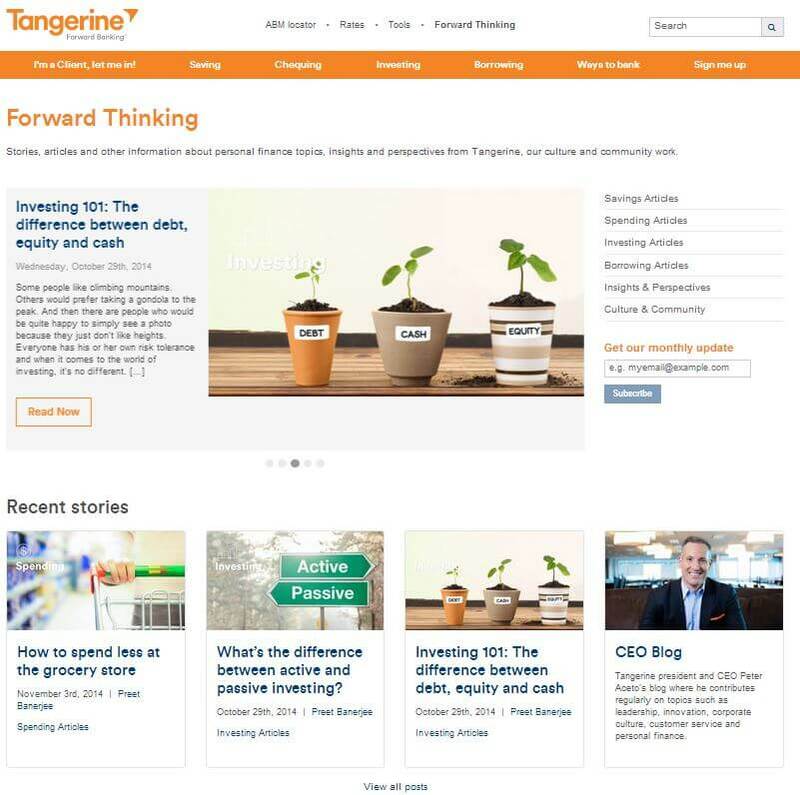 Forward Thinking content comes from a diverse roster of contributors bloggers, writers, personal finance experts and Tangerine thought leaders.